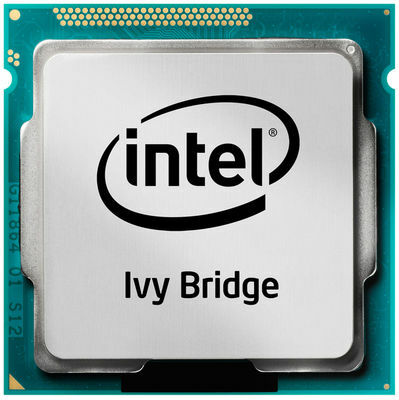 “Intel's most power efficient Ivy Bridge chips today -- used widely in Windows ultrabooks and Apple's MacBook Air -- are rated at 17 watts. A future version of Ivy Bridge would be rated well below this, the source said”. In September, Intel previewed its future Haswell chips that will cut power consumption to 10 watts, but it seems the company is going to reduce power consumptions of its processors even before Haswell comes into market. Although Apple seems to be dedicated to its ARM-based processors, there have been rumors that it could consider future Intel processors for at least iPad. Last week RBC analyst Doug Freedman also claimed in a research note that Apple is in talks with Intel about the possibility of Intel producing A-series processors for the iPhone and Apple using Intel's x86 platform in the iPad.